Think you’ve had enough of Tarun Tahiliani, Anita Dongre and Manish Malhotra? But still want to look unique and stand out from the crowd? Well, worry not! 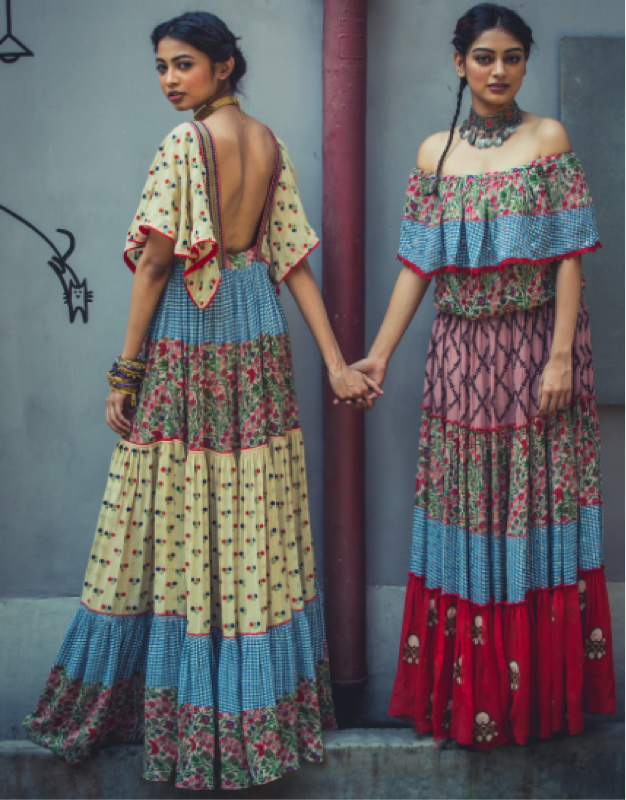 These upcoming Indian designers are taking the fashion industry by storm. So, go out there, be a trendsetter and break a leg! 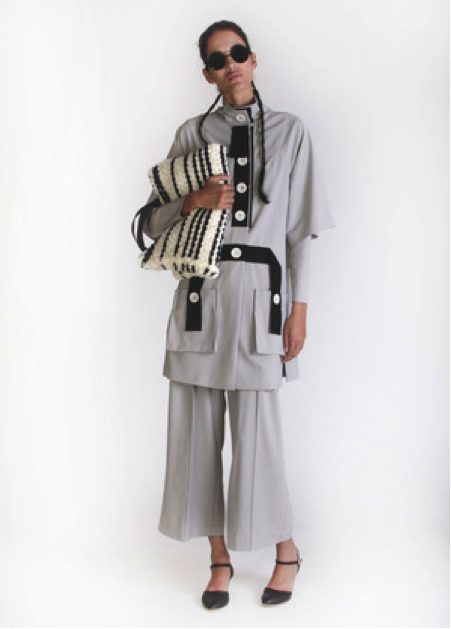 We bring you the top 10 emerging fashion labels, which should be on your hit list right now. 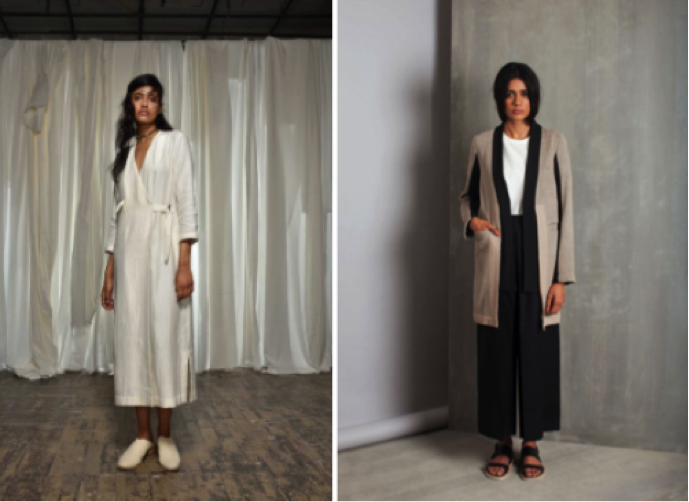 Designed by the dynamic duo, Teresa Laisom and Utsav Pradhan, the USP of Munkee See Munkee Do is the minimalistic and structured approach to fashion. This label is an amalgamation of old and new design aesthetics, infused with modern variations and a strong focus on attention to detail. Listen up ladies; you don’t have to borrow your boyfriend’s clothes anymore! Thanks to Ruchika Sachdeva, Bodice brings to you the kind of comfort and understated sophistication that we want in everyday life. The clothes are chic yet very comfortable and is a perfect example of androgyny mixed with ladylike charm. Retail Outlet: 2, Hauz Khas Village, 1st Floor, New Delhi-110016, India. Designed by Mriga Kapadiya and Amrit Kumar, Nor Black Nor White pays homage to the past, interrogates the present and creates for the future. These beautiful ladies have mastered the art of color playing with fabrics and remain true to their Indian roots. Mriga and Amrit are very well traveled and have revolutionized the age-old practices of textile designs. NORBLACK NORWHITE was born out of a sincere love of ancient textiles, disappearing art forms and a helpful attitude towards Indian artisan communities, to preserve the rich culture and heritage of Indian textile designing. What can we say, eh, old is gold! If you want to feel like the most beautiful person in the entire universe, you must adorn yourself with these alluring designs by Yogesh Chaudhary. The term ‘Surendri’ means the most beautiful idea, person or object in the entire universe. This shy designer tries to bring out the sensuous side of a woman through his garments. Surendri is all about red carpet glamour, luxury and femininity. Retail Outlet: Sukhrali, Sector 17, Gurugram, Haryana 122001, India. Designed by Dhruv Kapur, DRVV is one label that can never go out of style. This label is synonymous to individuality and modernity and brings out the rebel in you. It celebrates equality, is unconventional with very modern and luxurious renditions of designs. This beautiful studio represents quintessential Indian sensibilities with a modern twist. It celebrates minimalism, ethnicity and is fresh, curious and aspirational. It is a one stop-shopping destination for beautiful Indian and western wear for men and women, home ware and travel. This studio creates contemporary and simple menswear and womenswear. Although the designs are very simple, they are very chic and elegant. 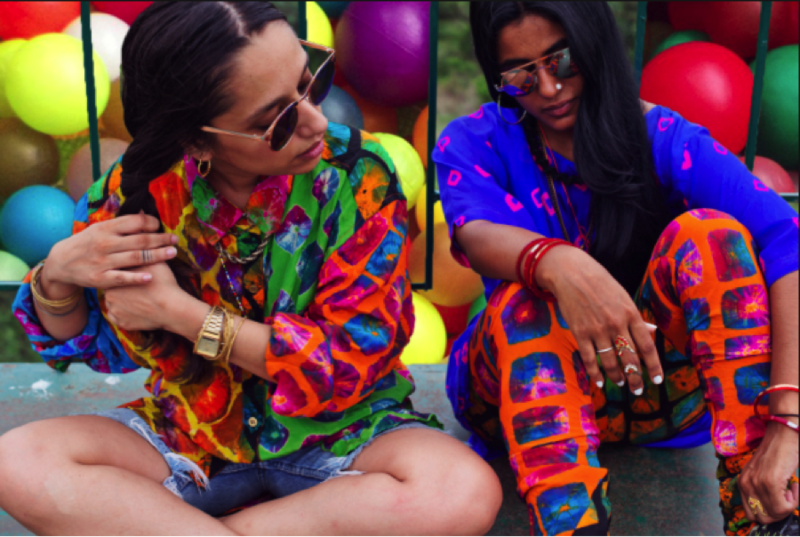 This brand has revolutionized India’s street fashion. Retail Outlet: 135, Bhishma Pitamah Marg, Meharchand Market, Lodhi Colony, New Delhi- 110003, India. If you are a fan of all things avant-garde, VERB is where you’ll find your calling. 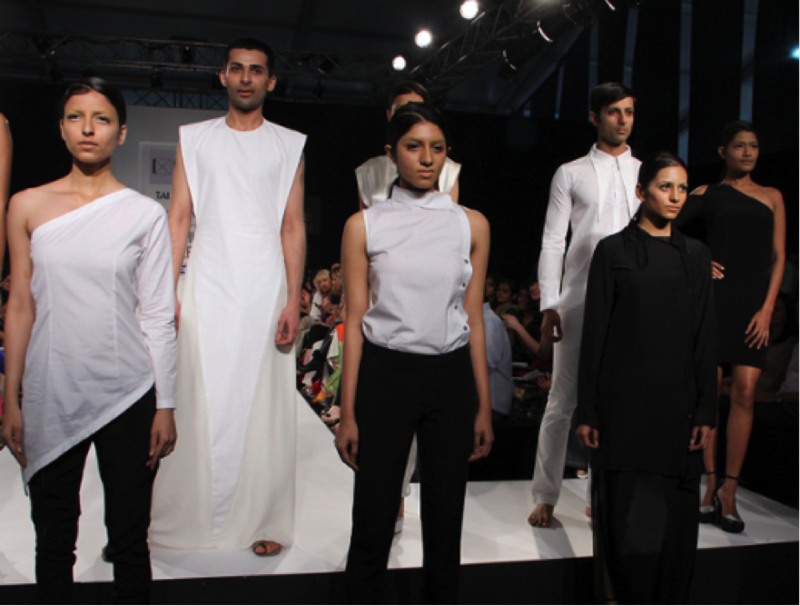 Pallavi Singhee is the brains behind this label, which is contemporary, chic and elegant. Although, Pallavi mostly specializes in westernwear, she sure knows how to incorporate her Indian sensibilities to produce clothing that is fun, comfortable and represents her free spirited personality. 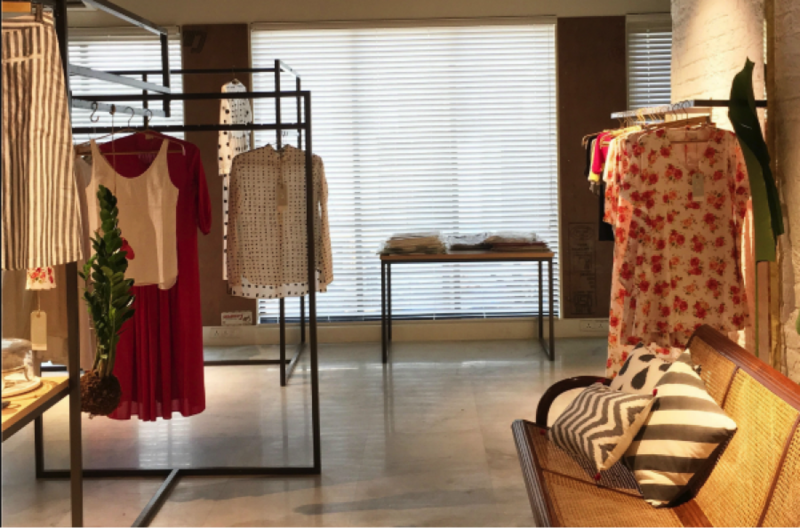 A quintessential Indian brand, Nappa Dori celebrates contemporary renditions of design. It boasts of high quality and excellent craftsmanship. 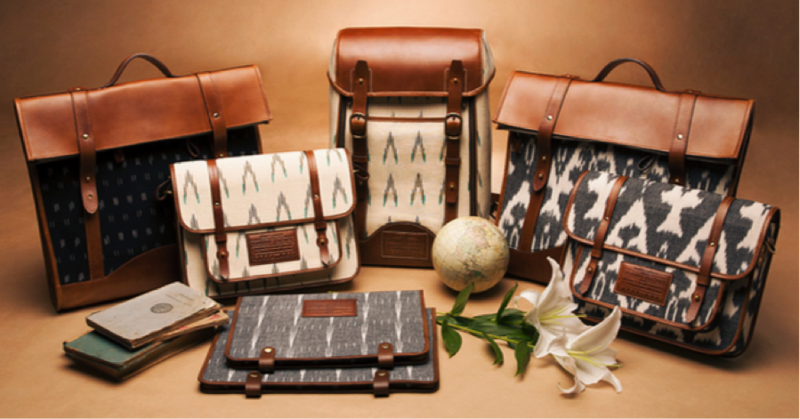 It mixes ancient and modern conceptions of leather design and specializes in leather bags, trunks, accessories and stationery. Address: Nappa Dori Studio & Showroom, 360 Sultanpur Village, MG Road, New Delhi – 110030, India. If you strongly believe in organic and fair trade clothing, you have hit bull’s eye. Mostly manufactured by local weavers and artisans from Gujarat, West Bengal, Bihar and Madhya Pradesh, they follow a policy of fair trade and heritage clothing. Their unique selling point is their beautifully constructed handmade garments of Khadi, hand woven Cotton and Linen. Enchanté Runaway Bicycle!